However, following a ruling of the High Court of South Africa, Gauteng Division (Pretoria) on 27 February 2019, this will no longer be the case as a result of litigation initiated by Werksmans Attorneys' pro bono department. During the course of their employment, employees (including asylum seekers) have a duty to make contributions to the UIF. The employer makes the contributions on the employee's behalf by deducting the relevant portion of their salary. Upon termination of the employment relationship, the contributing employee becomes entitled to benefits from the fund. 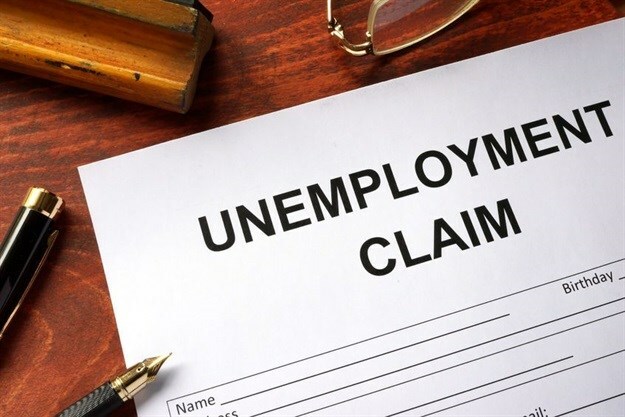 To claim these benefits, the employee is required to submit, amongst other things, an identity document, in terms of the Unemployment Insurance Act Regulations. However, asylum seekers (defined as people who have arrived in South Africa and applied for refugee status as a result of being forced to flee their countries of origin) do not have identity documents. For an asylum seeker to obtain an identity document, their application for asylum must be successful, at which stage they are formally declared to be a "refugee", and become entitled to a wider body of rights, including an entitlement to an identity document. The regulations to the Refugees Act specify that the asylum application should take no longer than 180 days. In reality, however, many of these applications take longer than 10 years. Because asylum seekers do not have identity documents they are excluded from claiming benefits from the fund, despite many having made contributions to the fund for years. Such was the case for five asylum seekers represented by Werksmans in an application against the Minister of Labour, the Director-General of the Department of Labour and the Unemployment Insurance Commissioner (the Respondents) to declare certain regulations of the Unemployment Insurance Act unconstitutional to the extent that they exclude asylum seekers from claiming benefits; and to direct that the Department of Labour affect the necessary systemic changes to allow asylum seekers to claim benefits. The application was opposed by the Respondents and subsequently set down to be heard on 27 February 2019. Upon arriving at court on the day of the hearing, the Respondents conceded on all material aspects of the application, as a result of which the impugned regulations were declared unconstitutional and an order was granted in favour of the asylum seekers, with costs. This judgment is an important endorsement of the principles of social justice in that asylum seekers who have made contributions to the fund will now be able to claim their benefits if they are in possession of a valid asylum seeker permit.